You are currently looking for Holiday Cottages in Wadebridge to help you find the right cottage break you can filter the results. 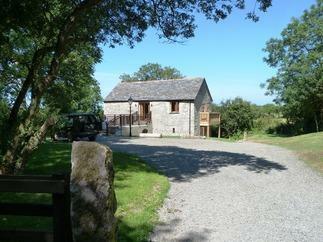 Magnolia, Woodland Retreat (Wadebridge) sleeps a maximum of 6 people. 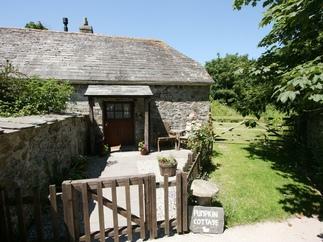 Meadowside Cottage (Wadebridge) sleeps a maximum of 6 people. 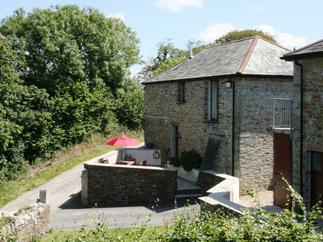 Trelaze (Wadebridge) sleeps a maximum of 4 people. Cedar Lodge (Wadebridge) sleeps a maximum of 6 people. The Studio (Wadebridge) sleeps a maximum of 2 people. Harbour House Apartment (Wadebridge) sleeps a maximum of 4 people. 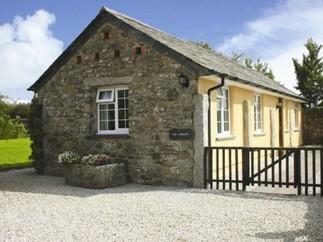 Riversdale Cottage (Wadebridge) sleeps a maximum of 4 people. Jasmine (Wadebridge) sleeps a maximum of 6 people. Cider Barn (Wadebridge) sleeps a maximum of 2 people. Lavinleigh Studio (Wadebridge) sleeps a maximum of 2 people. Willow (Wadebridge) sleeps a maximum of 2 people. Pendeen (Wadebridge) sleeps a maximum of 6 people. River Camel View (Wadebridge) sleeps a maximum of 6 people. Bramble (Wadebridge) sleeps a maximum of 2 people. Snowdrop (Wadebridge) sleeps a maximum of 8 people. 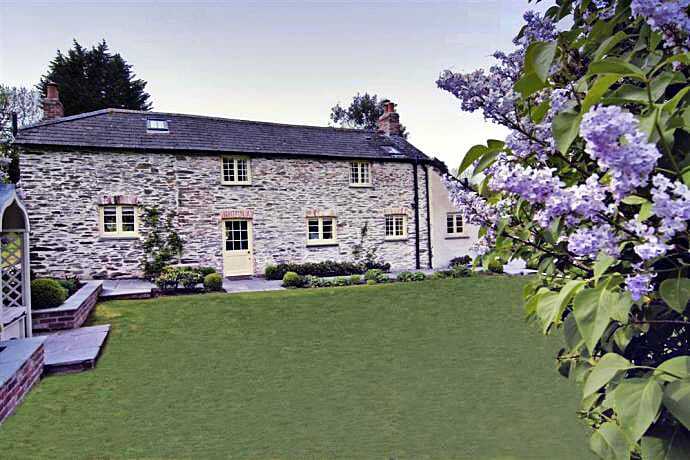 Rock Cottage (Wadebridge) sleeps a maximum of 4 people. 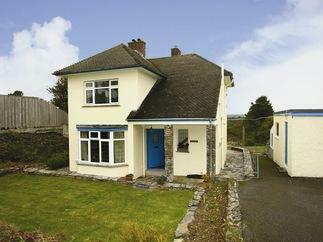 Avalenn Cottage (Wadebridge) sleeps a maximum of 4 people.